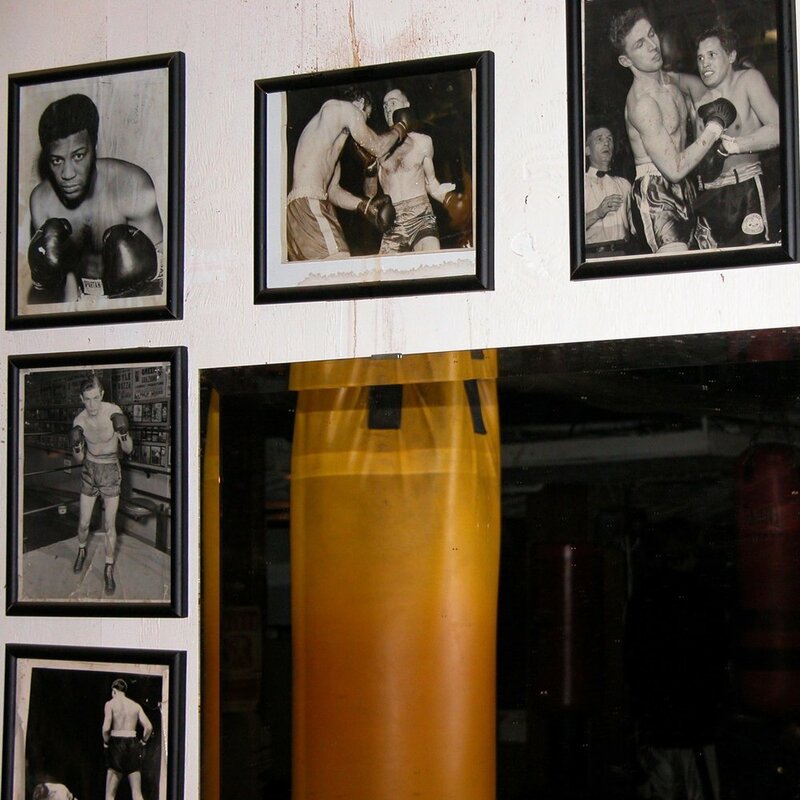 An actor’s life leads sometimes to very interesting moments and discovering the Astoria Boxing Club was definitively one of them. Coming from a track and field background, I never appreciated boxing, didn’t like the idea of punching your opponent in the face and had no ideas of its purpose as a sport. At the time, the character I was studying was a former boxer, coaching kids and pushing his son to pursue a career in boxing. When calling the organization in charge of boxing, the guy specifically mentioned “The Astoria boxing club” as the real deal where you’ll learn what it takes to be in a ring... 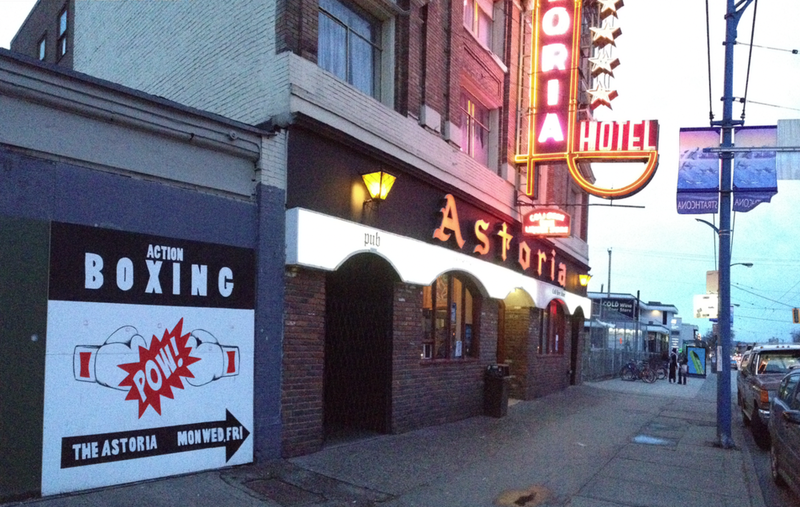 The first evening arrived and facing the Astoria Hotel, on Hasting street, I started wandering where the gym was and if it was still here as beside the hotel, a big empty lot looked like a building just got torn down. I pushed the entrance door, asked the first guy working at the hotel’s liquor store... “The boxing club? Sure... go straight ahead to the stairs and down to the basement.” was his words. Fair enough, stepping down, I discovered Terry’s world: one ring, six heavy bags, one speed ball, mirrors, old photos. 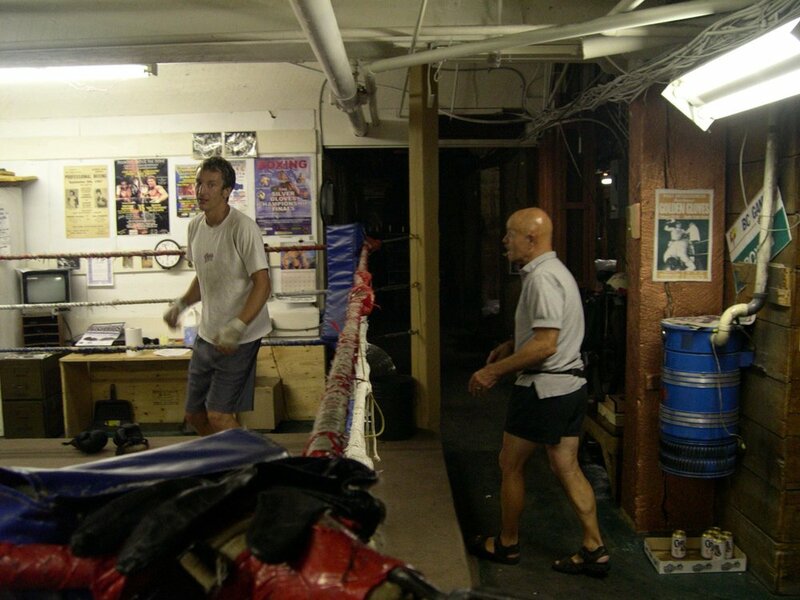 It was smelling the old leather, boxers were warming up, Jimmy the other coach was chatting with a young woman ready to spar. I approached Terry and said that I was interested to train here. “You wanna boxe? 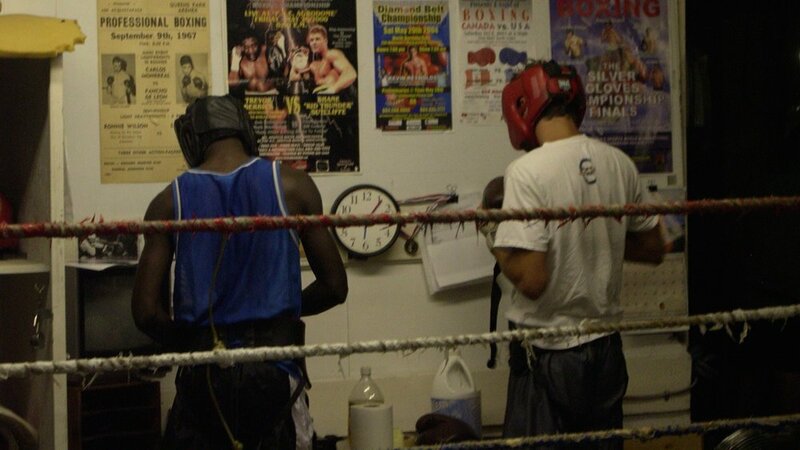 Grab some gloves in the box over there and hit the bags...” Well it’s been now 10 years that I had this first encounter. I’m not a real boxer as I still don’t like punching somebody in the face and I don’t spar. But the work out is so special. Based on 3 minutes periods of exercise (equivalent to one round), you basically alternate the heavy bags, rope skipping, speed ball, double end bag and you rest for one minute in between. 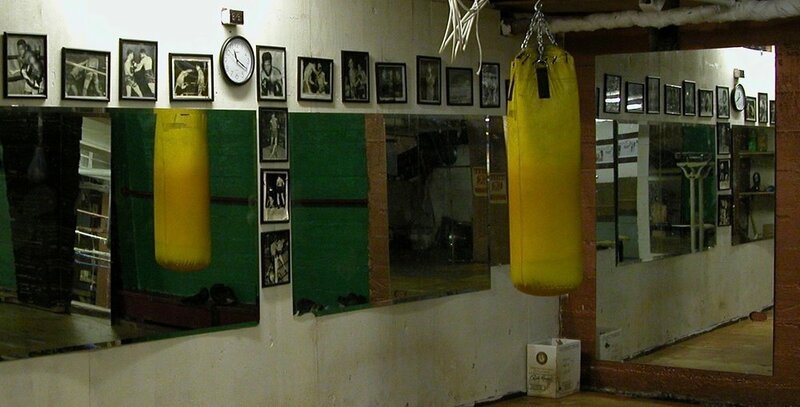 Like an engine well oiled, the whole gym get to work when the bell rings with all the noises of gloves on the bags, heavy breathing, rope skipping, a bell rings for the last thirty seconds and the last bell stops all noise, all movement, we recover for the next round. Terry doesn’t say much, people are working, all is good.